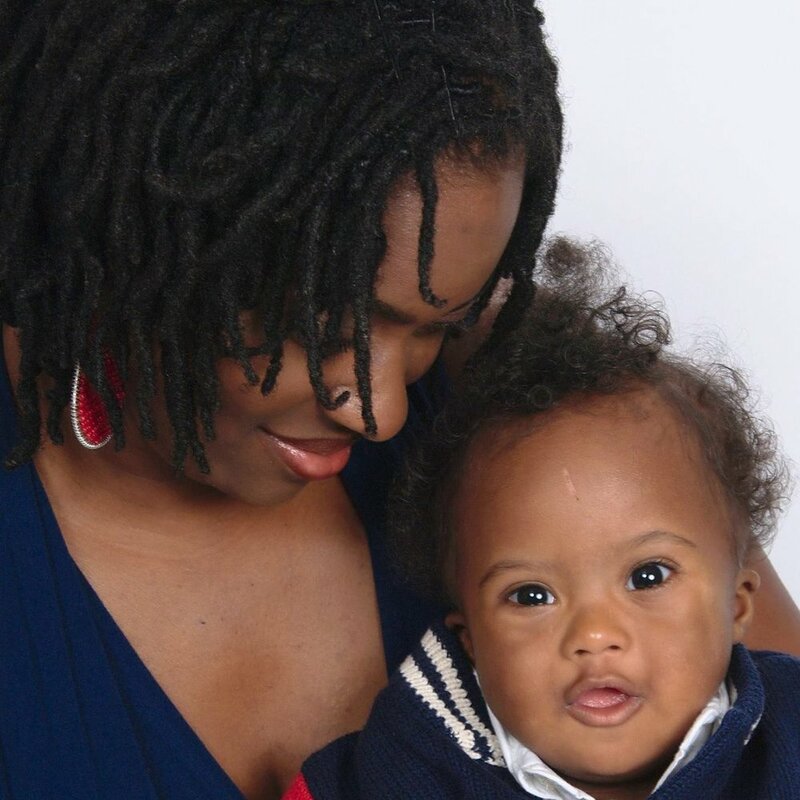 Just after birth, Jalondra’s now three-year-old son was diagnosed with Down Syndrome and Hirschprung’s Disease. Parenting him has been humbling, harrowing, hard…and the most wonderful, continually rewarding experience of her life. The primary caregivers of children with special needs are warriors, fighting constantly for the services and resources and attention that their children need, fighting to ensure them healthy and happy lives in a neoliberal and ableist society. 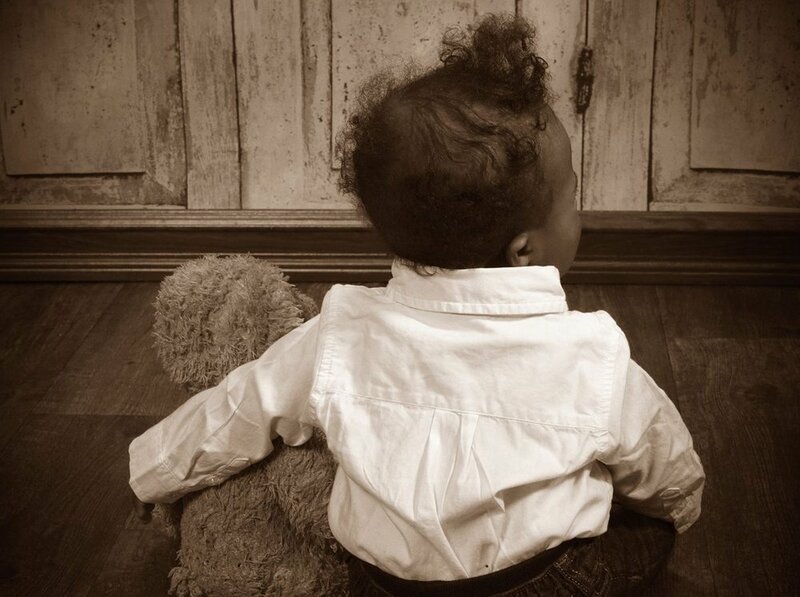 Through THE CIRCLE, she provides a space for parents of babies with special needs and early life medical challenges to share the nuances and specific challenges and joys of their parenting journeys while focusing on connection, community, and self-care. The Circle is on hiatus. I need resources: donations of refreshments, marketing services, and volunteer aides (fingerprinted, vaccinated, cleared and qualified to work with children) in order to relaunch. If you are interested in helping, please use the contact form.